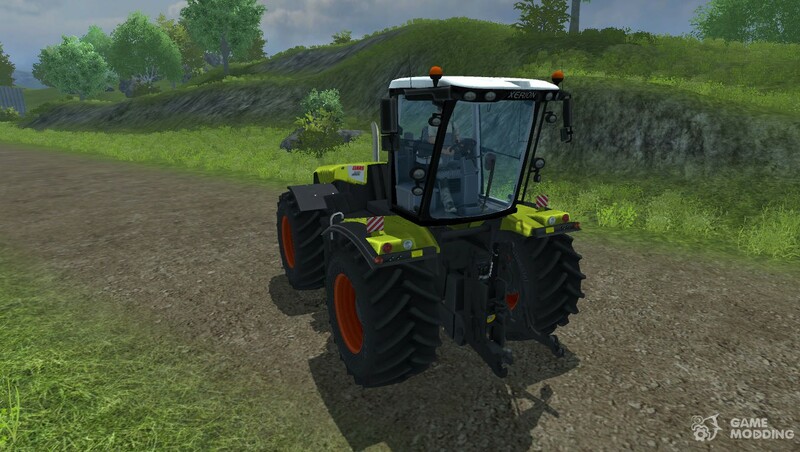 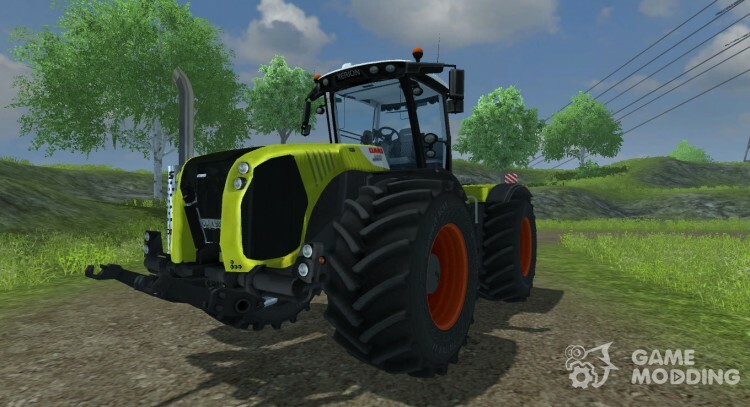 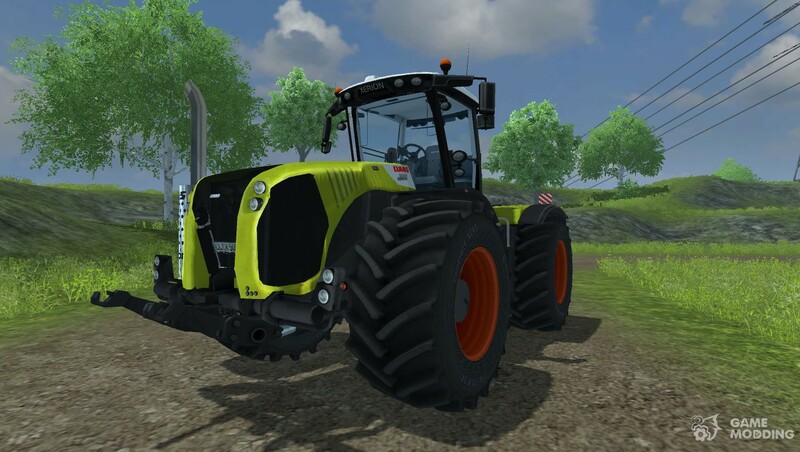 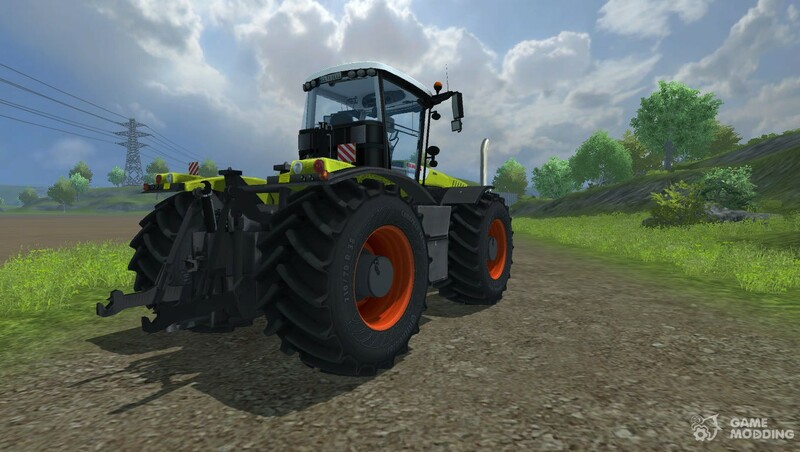 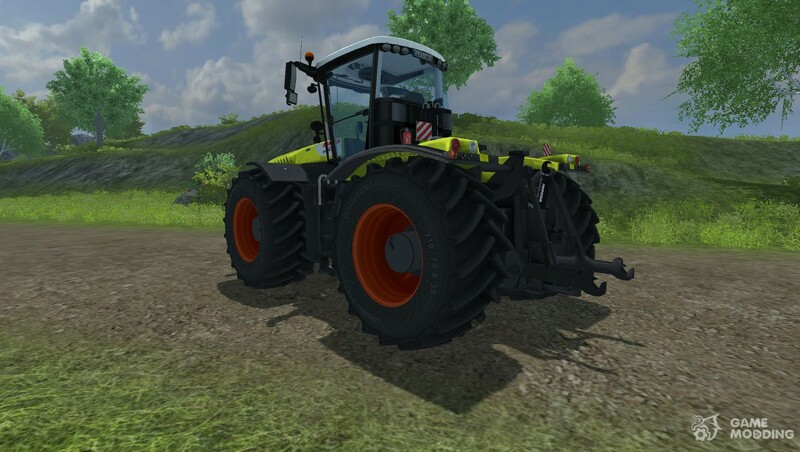 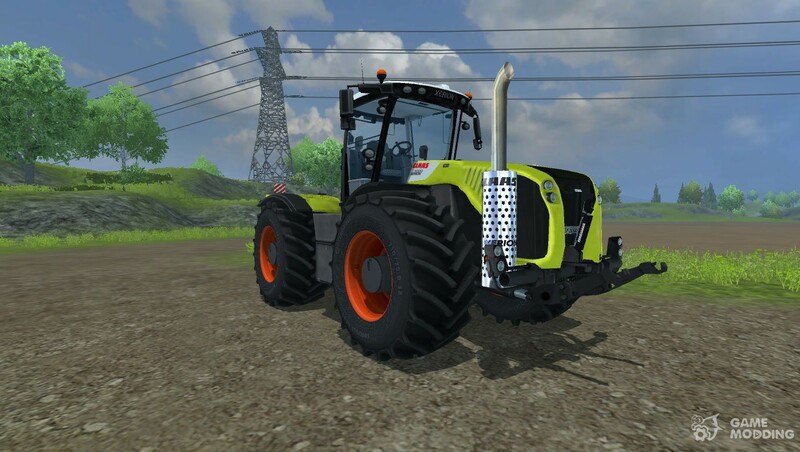 The modification adds in Farming Simulator new tractor-CLAAS XERION 5000. 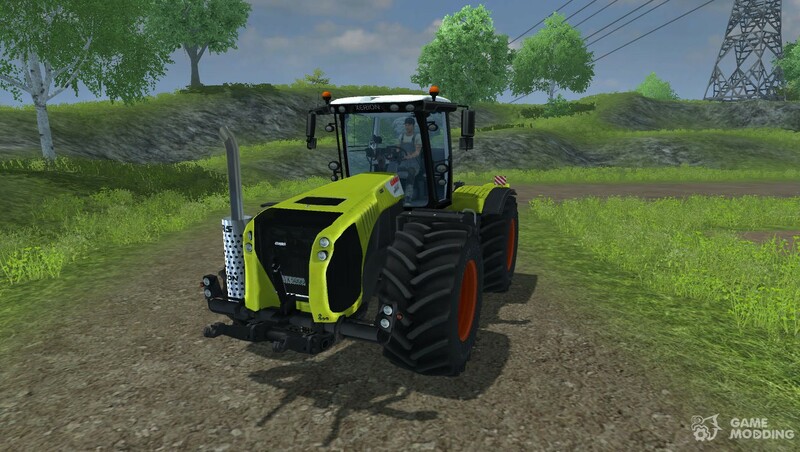 This tractor is the embodiment of power and versatility. 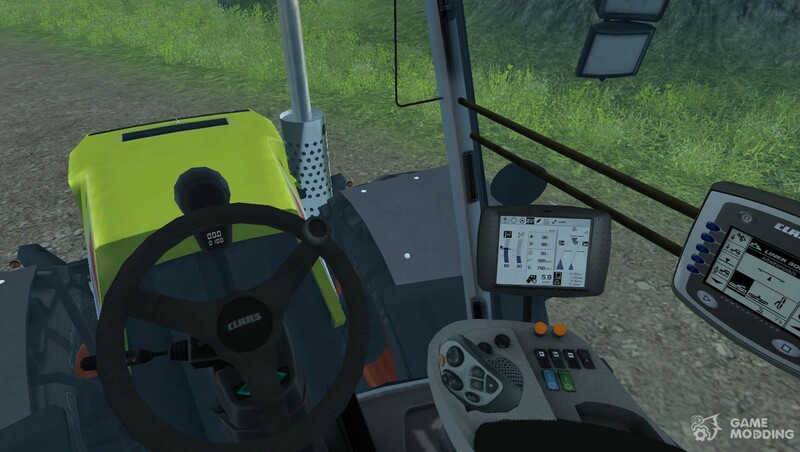 The tractor has many functions, and other features such as: changing the mode of operation of wheel pairs, rotating the cab with the driver, installing the balances and others. 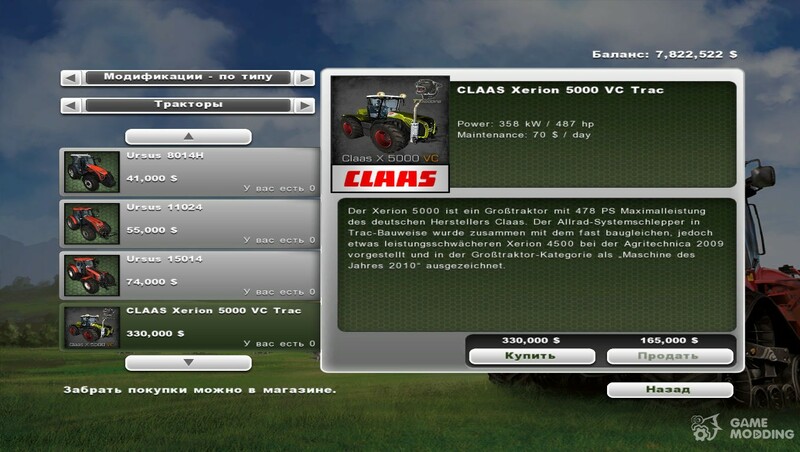 The cost of the tractor: 330.000 $.